It's heating up here in Oz and with our #waterchallenge this month, I am slurping on some major liquid action. 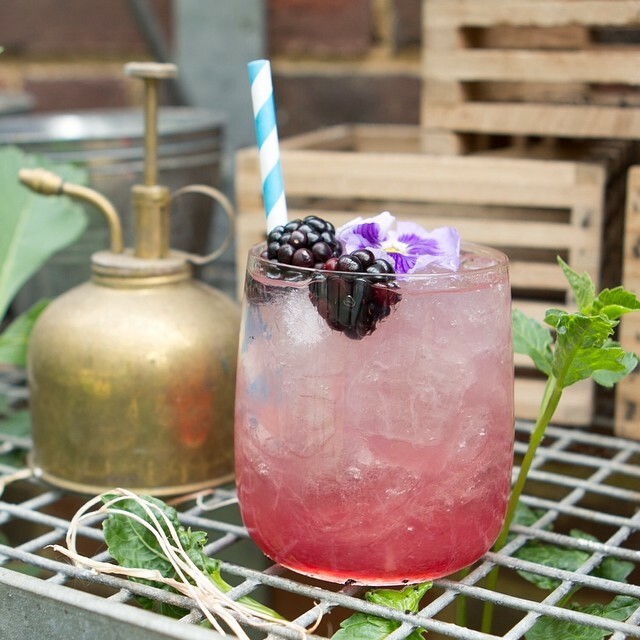 So today I thought I would mix it up a little and share some inspo drinks to quench your thirst from some of Jamie's Drinks Tube gurus's.... when you're not hydrating on water that is! Enjoy! 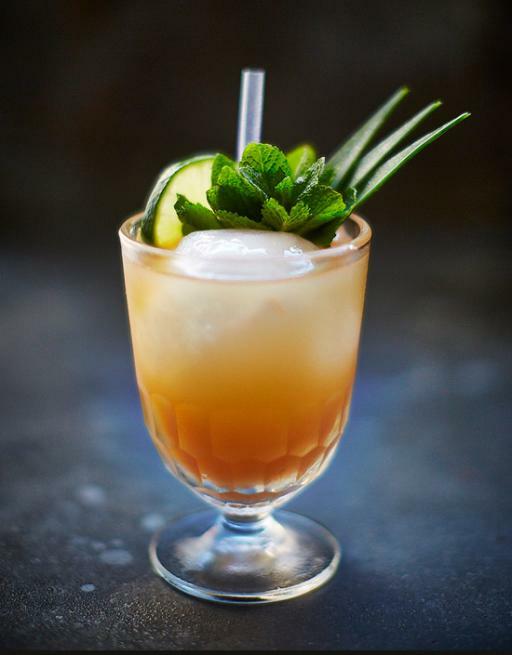 I would have to say a Mai Tai (which is Tahitian for "good") would be one of my fave tropical drinks - this South Pacific beverage is pure sunshine in a glass! It takes me back to our pre wedding drinks night in Hawaii May 21, 2006.